The Philippine Institute of Interior Designers (PIID), in partnership with Global-Link Exhibitions Specialist, Inc. (GESI), will hold the 4th edition of Interior & Design Manila (IDMNL) at the SMX Convention Center, Mall of Asia Complex from March 7 to 9. 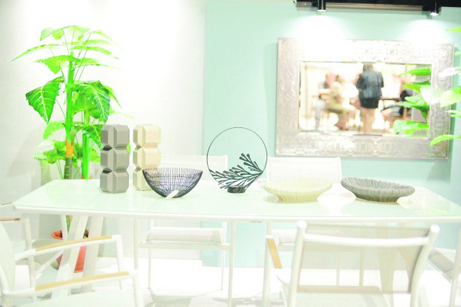 The event will be held with the Philippines International Furniture Show (PIFS). The theme for IDMNL 2019 is “Resilience of Design: Future Spaces.” According to Resilient Design Institute, resilient design is defined as the intentional design of buildings, landscapes, communities, and regions in order to respond to natural and manmade disasters and disturbances-as well as long-term changes resulting from climate change. “Each day is not just about the design we do for our clients, we also would like to make a difference in helping them live in a beautifully resilient home”, said IDr. Gino Lim, exhibit chairman.